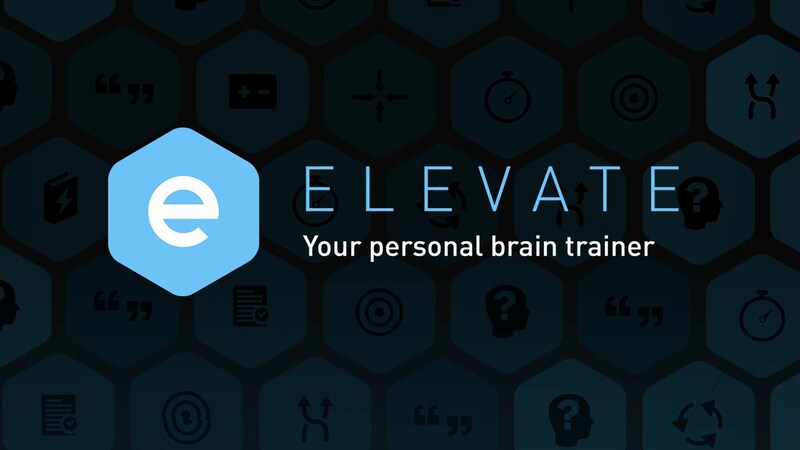 Elevate APP is an excellent resource for ‘braintraining’. I give my students around 10 minutes daily to complete their tasks. Each day, Elevate gives you 3 challenges to complete. It then scores you and and highlights the areas you need to practise. 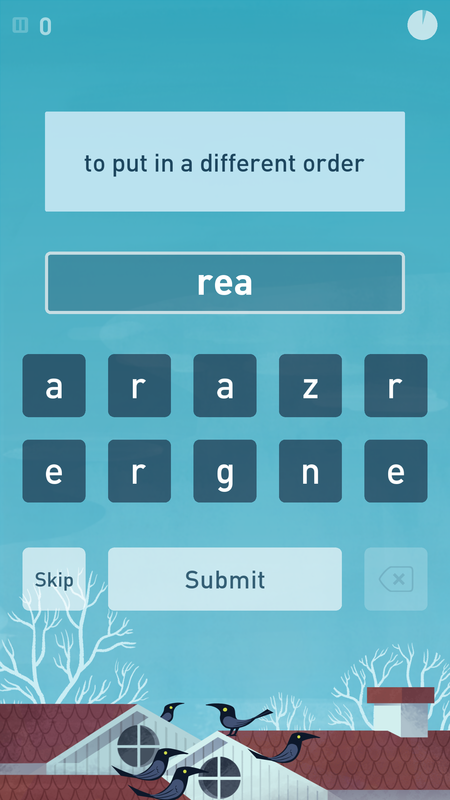 The training games are both educational and fun for children and adults. Below are some examples. 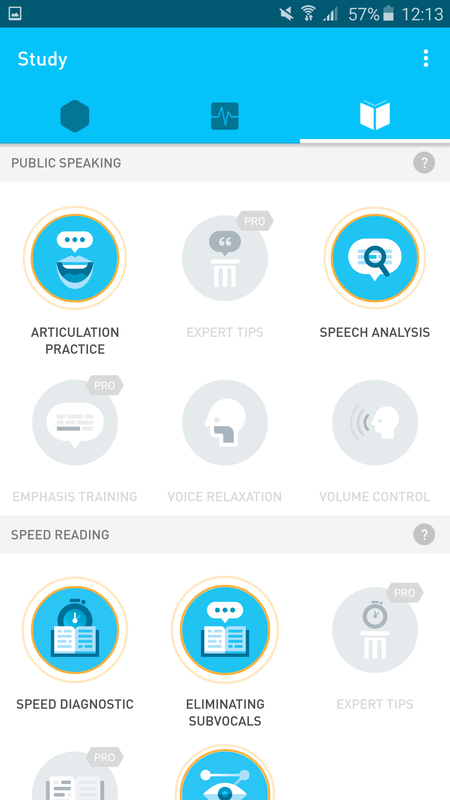 Finally, there is also a study section which contains tutorials and activities. 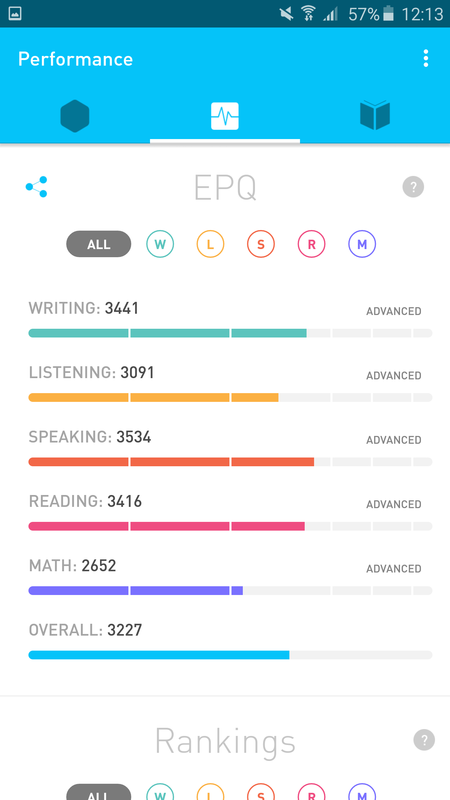 In summary, Elevate is an excellent APP. 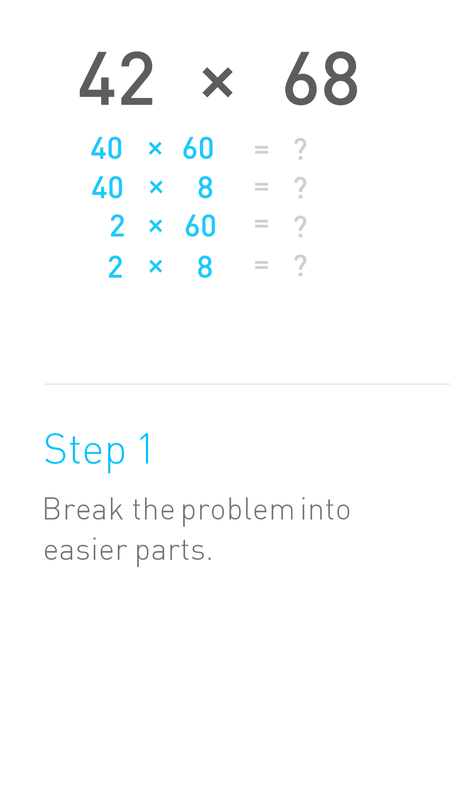 Although you can pay for extra features, for daily use in the classroom, the free features are enough. My students love ‘Elevate Time’. Next EdTech Tutorial: How to become a Google Certified Educator.